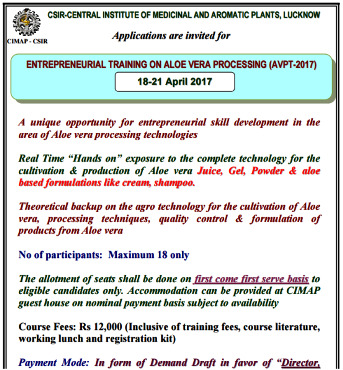 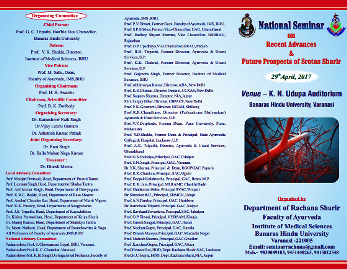 CSIR-Central Institute Of Medicinal And Aromatic Plants, Lucknow. 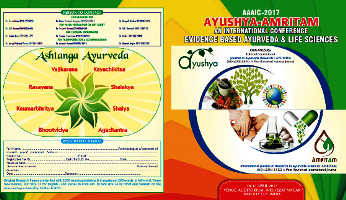 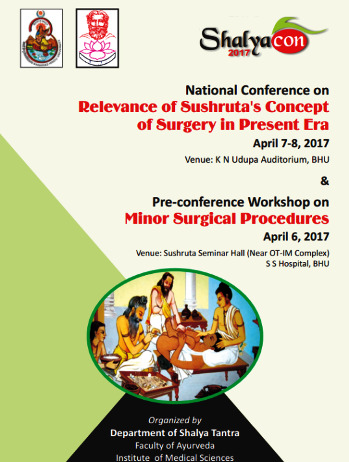 Journal of Ayurveda Research AYUSHYA. 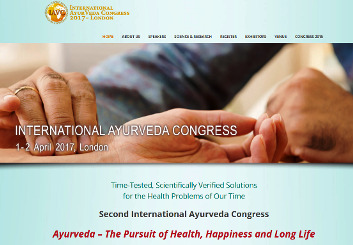 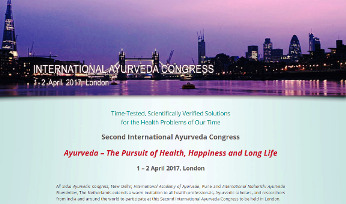 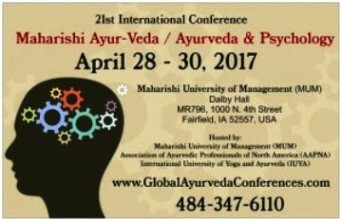 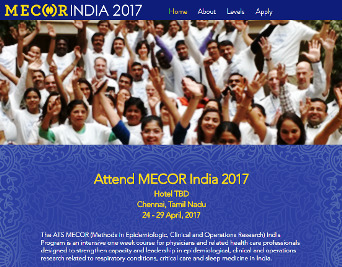 All India Ayurvedic Congress, International Academy of Ayurveda and IMAVF.